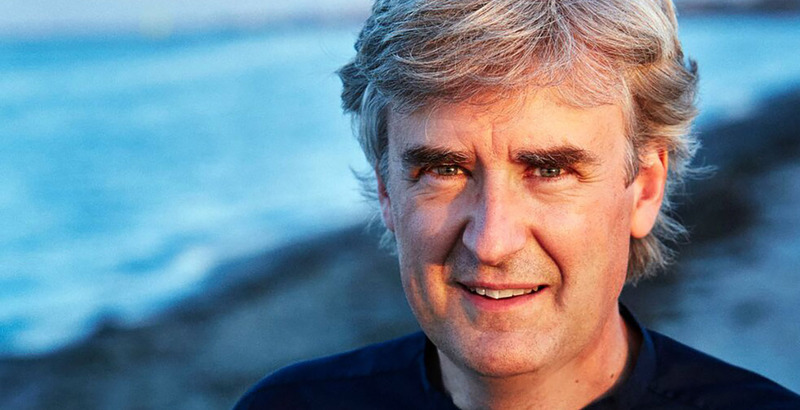 Thomas Dausgaard will make his New York Philharmonic debut next month. Substituting for Zubin Mehta, Dausgaard will lead a new programme featuring Nielsen’s Helios Overture, Beethoven’s Piano Concerto No. 3 with soloist Stephen Hough, and Schumann’s Symphony No. 2. A renowned recording artist, Dausgaard’s discs with the Seattle Symphony have resulted in two recent honours for the orchestra: Gramophone’s 2018 Orchestra of the Year award, and a nomination in the Best Orchestral Performancecategory for the 2019 Grammy® awards. He has also made a number of acclaimed visits to New York in recent seasons: ZealNYC hailed his 2017 performance on Lincoln Center’s Great Performers series with the Swedish Chamber Orchestra of Beethoven’s Missa Solemnis as “magnificent”, and observed that “Thomas Dausgaard led the whole thing with blazing intent and specificity”. In summer 2018, he made an equally successful visit to the Mostly Mozart Festival in a Mozart and Mendelssohn programme with soloist Francesco Piemontesi.